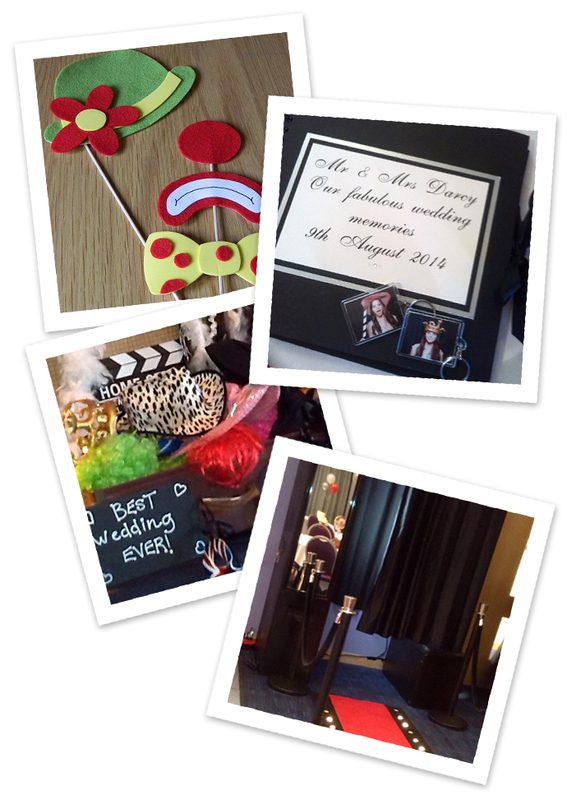 Recent events | TrixiPIX Party Photo Booth Hire, based in Shrewsbury, Shropshire. BOOK NOW! 07852 177663. As featured in Confetti!